Pet Officer Snoopy here, and I’m delighted to be the first to break the news that Skip and the DS’s one-time wayward daughter Selina gave birth to a baby boy named Sam at 0950 today, Sunday 26 July, weighing in at 7 lbs 10 ozs. Both mother and baby are well. It’s been a bit of a wait. The due date was 10 days ago on the 16th and since then we’ve all been sitting around biting our paws. 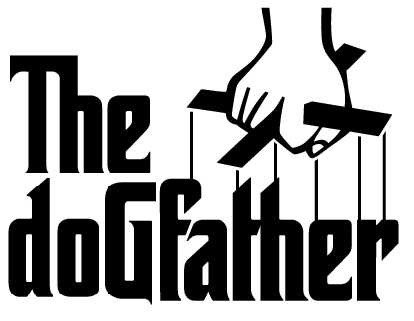 I am honoured and deeply touched to have been asked to be The doGfather. Selina tells me that it will be my responsibility to ensure the moral turpitude of the infant (or did she say rectitude?) but, whilst we’re waiting for that, I intend to teach Sam all sorts of games like “Fetch The Ball” and that game where you hold a bone in your mouth, pretend to growl and refuse to let it go. I also hope that one day Sam and I will be chasing quite a lot of squirrels together. It’s going to be brilliant fun. Skip and the DS are, needless to say, over the moon at the arrival of their first grandchild. The Skip has gone quite soppy over the whole thing. He’ll need to snap out of that if he’s going to be taken seriously as one of the World’s Leading Adventurers.